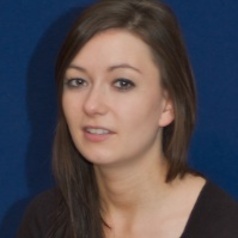 Beth completed her PhD at Lancaster University (2013) in the area of social and forensic psychology. Her research interests span social psychology, forensic psychology and linguistics, with a focus on language, power and cooperation. She has a particular interest in situations where communication is difficult. Her areas of expertise include language style and accommodation, power dynamics, human cooperation, deception detection and language priming. Currently, she is investigating mimicry under a range of contexts related to cooperation and deception detection.